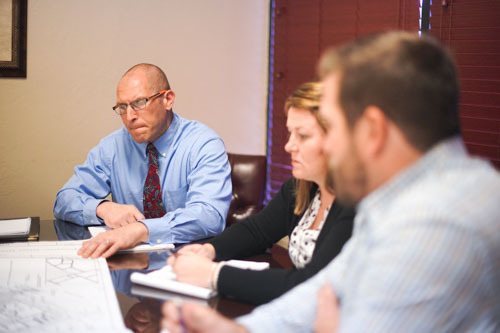 Bio: Mrs. Humphries specializes in site planning, the design of stormwater management systems, and roadway design. 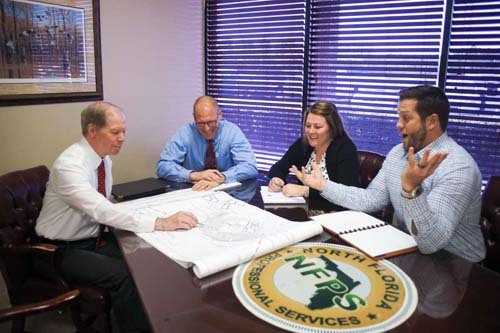 Her experience includes commercial and residential site development, preparation of roadway plans, and both state and local permitting requirements for all types of project development. 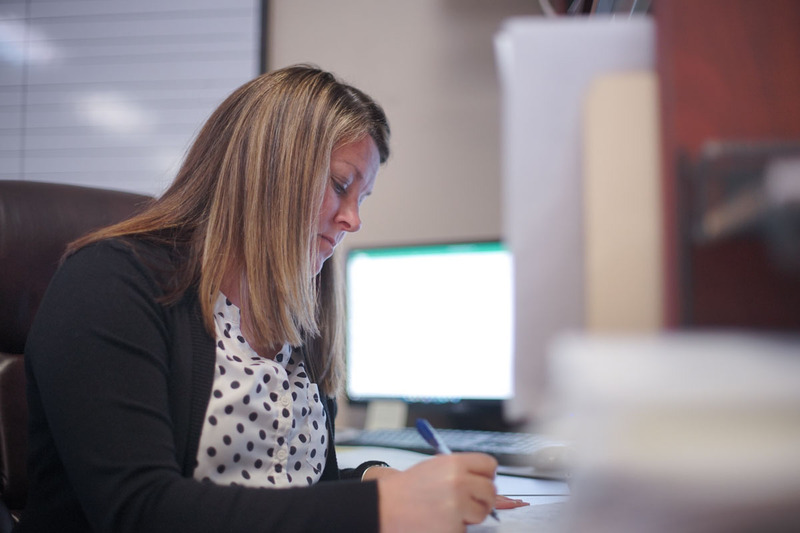 She has worked on various projects for both government entities and private individuals over the last decade and has utilized her expertise in engineering and project management to complete many site development projects.